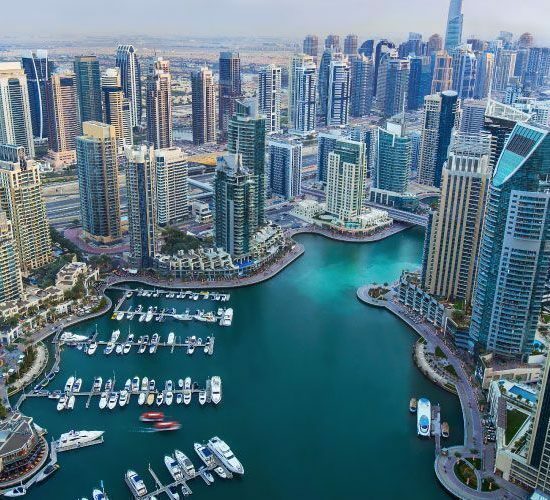 Propertyfinder Group, the UAE’s leading real estate search portal, expects unit handovers in Dubai this year to be significantly lower than developers’ official projections, which should help support prices. While that may not be welcome news for off-plan investors hoping to soon pick up their keys, a more protracted handover schedule is better for market stability and in the long term helps protect the value of buyers’ investments. “As most local developers rely on purchaser funds to complete the project, the construction timeline is at best an estimation – an estimation of how quickly they’ll sell as well as how quickly they can construct,” says Propertyfinder CCO, Lukman Hajje. Nearly 15,000 new residential units were handed over in 2016, the highest level since 2012, industry consultants JLL revealed this month. Officially, 31,000 units are scheduled for completion this year, but like propertyfinder.ae, JLL also expects actual deliveries to be lower than announced. “There is an internal market correction mechanism within the system. While not great for a purchaser who’s waiting to receive their shiny new property; whether by design or accident, delayed handovers have helped stabilise market fluctuations over the past decade and are expected to continue to play that role,” says Hajje. 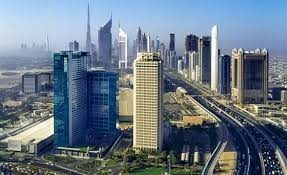 Dubai residential prices made minor declines last year amid a slump in transactions, while an economic slowdown blighting the wider Gulf is dampening expectations for a rebound this year both in terms of Dubai property prices and sales activity. Expo 2020 has long been forecast to boost Dubai’s property sector as construction of supporting infrastructure attracts a wave of new migrant workers and the exhibition itself lifts tourism numbers. But at least half the major construction contracts awarded in Dubai from now on will likely fail to be finished in time for Expo 2020, MEED Projects reported this month. Defining “major” as contracts worth more than $100 million, construction contracts completed over the past half-decade on average took 4.1 years, while the median duration was slightly shorter at 3.8 years, MEED estimates. Simple maths shows that any new contracts are now unlikely to be finished in time for the Expo, which is slated to open in October 2020 and run until April 2021. Of course, projects with an unmovable deadline such as the Expo are prioritised, but Dubai has much work to do ahead of the exhibition including building a 15-kilometre metro extension, the exhibition zones and nearby residential and mixed use projects, while other non-Expo developments such as the world’s tallest tower are also meant to beat the Expo deadline.